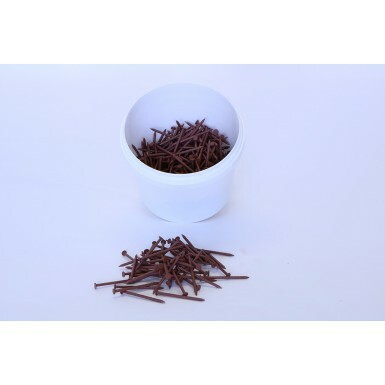 To install your Britmet 0.45mm system you will need the specified Britmet Nails to ensure your roof is fixed properly. The Britmet Nails are designed by Britmet Tileform themselves to provide you with a complete roofing system. The roof fixings come in boxes of either 2kg or 5kg depending on how many components you need to fix together. The roof fixings are 2.6mm x 50mm which can be easily driven into the downturns of the tile, which locks your lightweight roof in place. The Britmet Nails see use across the entirety of the Britmet system, from flashings and ancillaries to your tile effect panels. They are specifically manufactured to be used throughout the 0.45mm Britmet Tileform system. If you are installing the 0.9mm Lightweight metal roof tiles, we recommend using the Britmet Tek Screw. 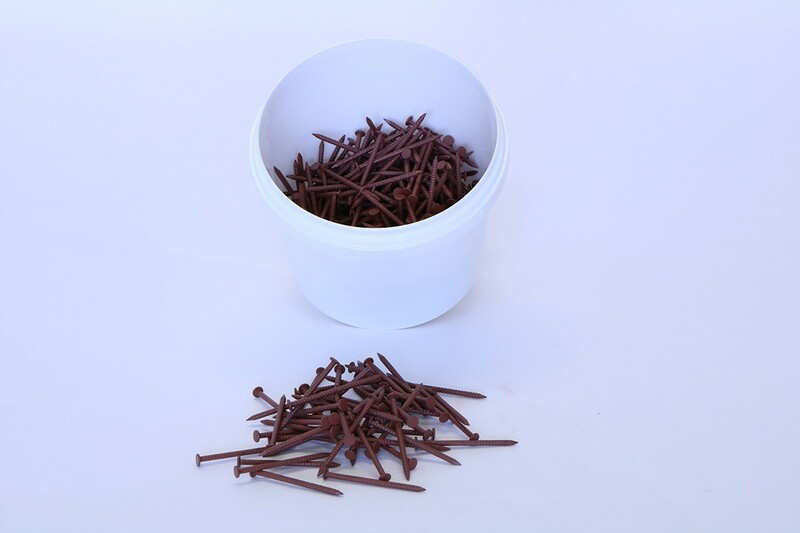 No clear information on quantity of nails required and only available to order in 2 or 5 kg quantities but delivered in 1 LG pots.